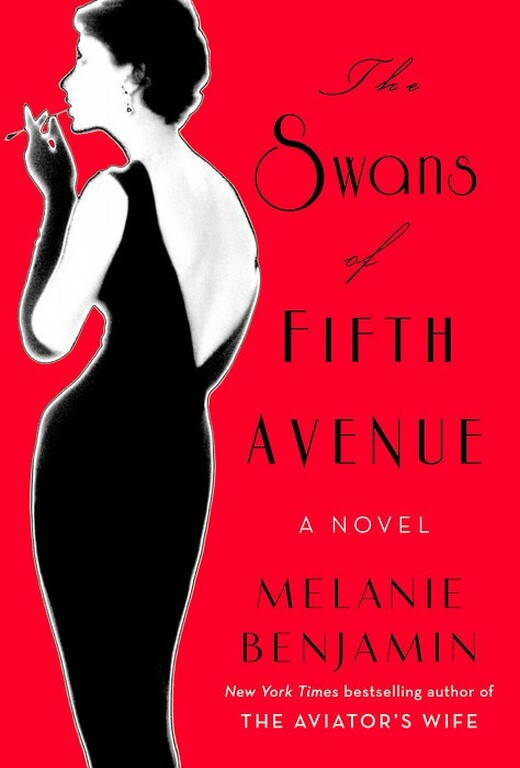 A review of The Swans of Fifth Avenue by Melanie Benjamin. Post may contain affiliate links. The Swans of Fifth Avenue by Melanie Benjamin is a light, but fun read. I came to the novel as a blank slate, all I knew of Truman Capote was that he wrote In Cold Blood. I had no idea about his “swans” or the life that he lead. Approaching the novel with no expectations is probably one of the reasons I found it so enjoyable. It was all new to me. Apparently during the 1950’s – 1970’s Truman was a front runner in New York Society. He was friends with many of the women socialites, including Barbara “Babe” Paley, wife of Bill Paley, head of CBS. This is the story of the parties they held, the life they led. It’s the story of Truman Capote’s rise and eventual fall. I found it all very entertaining. I love reading about how life was in different times and different settings. Especially settings that can be so defined, like socialites in New York in the 50’s, 60’s and 70’s. There is everything from fashion and lifestyle to the elements of an unlikely friendship. I also saw the Capote movie recently. I was surprised at how much I liked it. This does look like a good book! Truman Capote wrote my very best favorite novel, Breakfast at Tiffany’s. I’ve recently seen the Capote movie. I think I’d like to give this book a try Pam.